MUMBAI: While we all know the wonder music can do to our feelings, emotions and brain, we have certified music therapists too to help us cure. 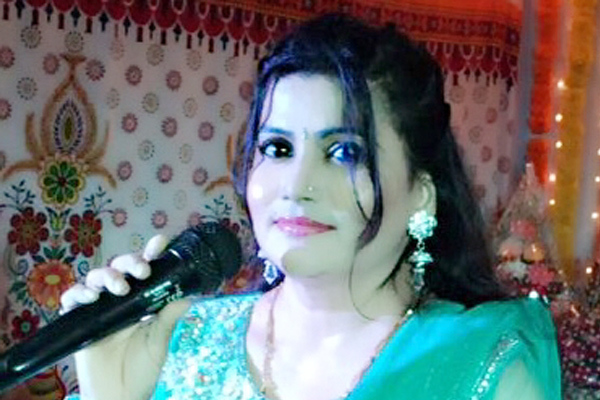 We choose the music that suits our mood, the therapists curate a playlist sorts to cure even our auto-immune and stress-based diseases or disorders like depression, diabetes. 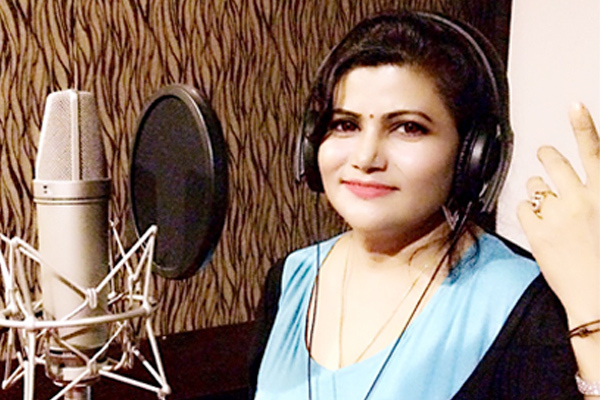 Apart from music therapy, Vidyashree just sang for her first Marathi Film, about which she is very excited, “The actor-actress, music director, everyone is new and so am I. 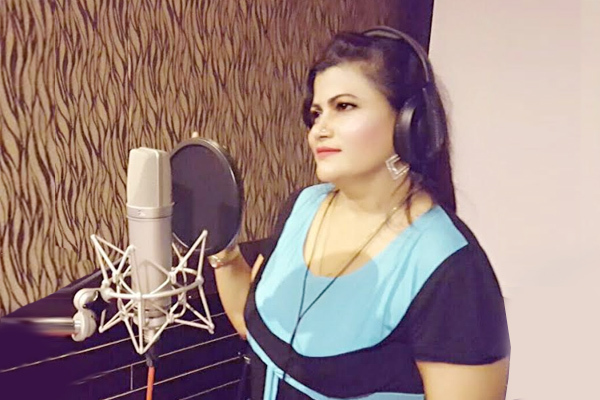 The song Lajate Lapuni is a romantic song and ever since it has released, it has received lot positive response.” The song is from the movie Sobat and the music is by Manoj Thakur. MUMBAI: Legendary singer Asha Bhosle has directed a scene of filmmaker Ashutosh Gowariker’s upcoming film, Panipat.Recently, in the midst of the filming of the historical drama in Karjat, its cast and crew were pleasantly surprised by a special visitor - Asha Bhosle.